A new study claims that national deposit insurance makes financial crises more likely. It may exaggerate, but guarantees are a sign of a basic problem in banking. The mix of public service and private risk is always potentially toxic. Separation would be hard but worthwhile. 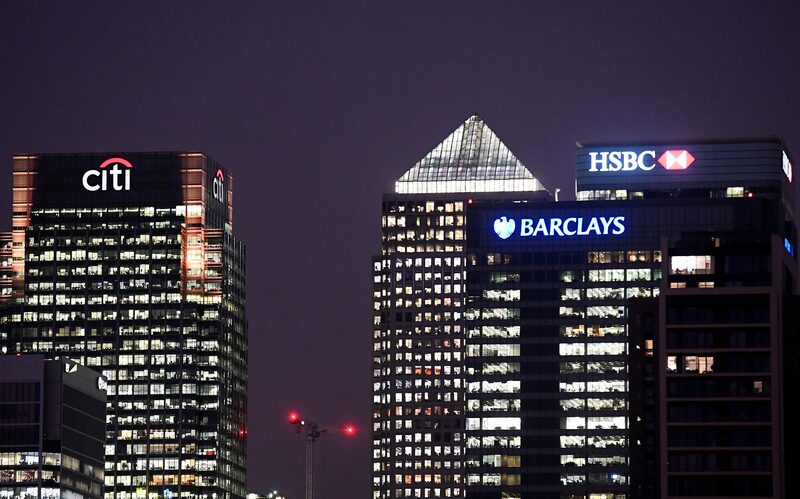 Office blocks of Citi, Barclays, and HSBC banks seen at dusk in the Canary Wharf financial district in London, Britain November 16, 2017.